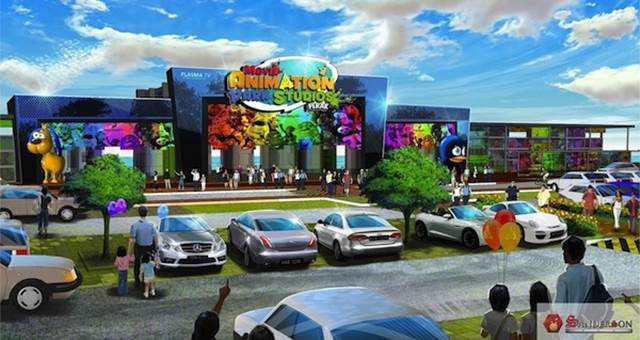 Movie Animation Park Studios (MAPS)﻿ to open in Malaysia in early 2016. 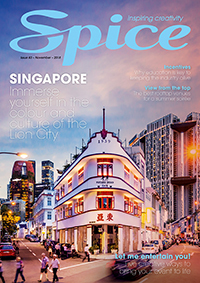 Sydney’s Grace Hotel last night (Sep 25) launched its latest installment of Flavours of Malaysia, one that’s being held in its Grace Brasserie until October 13. Minister of Tourism, Malaysia, visited Sydney Tuesday night as part of an official sales mission to meet with key industry partners to share objectives and innovative plans to build on Tourism Malaysia’s recent success in the Australian market.